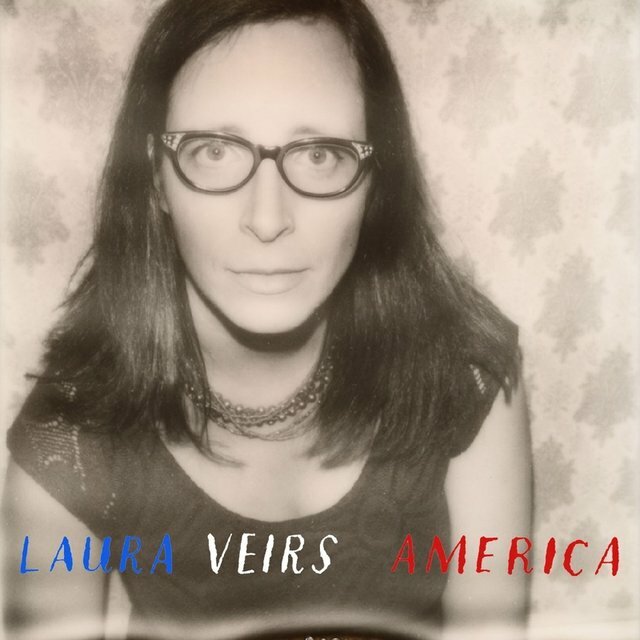 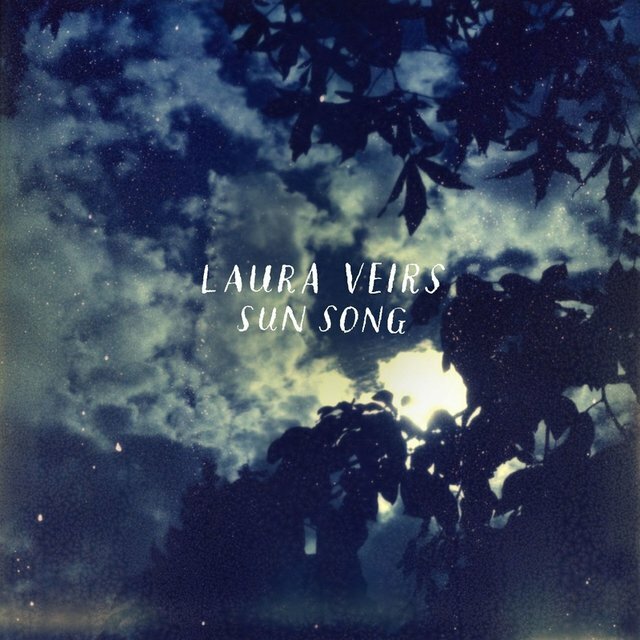 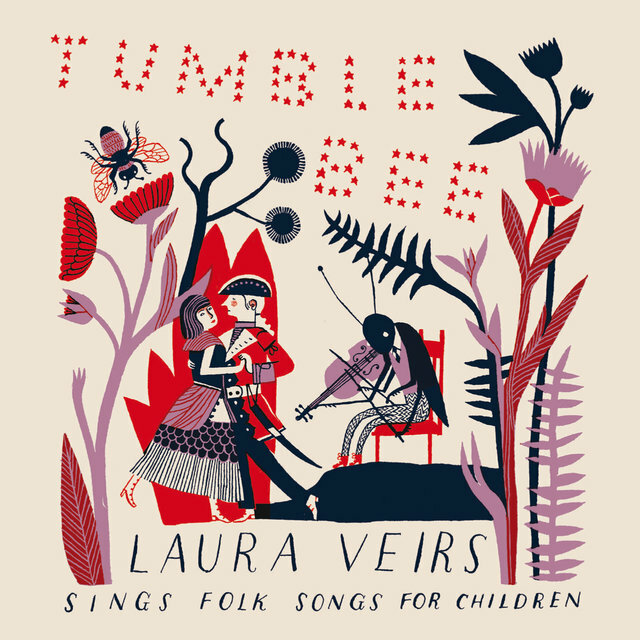 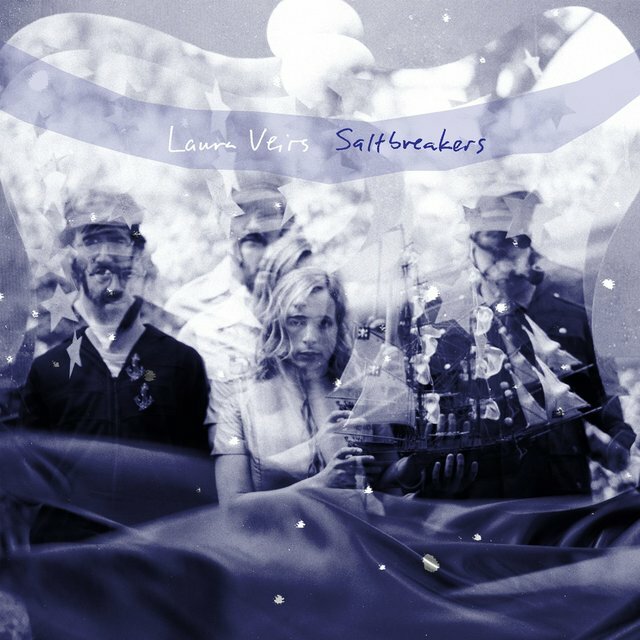 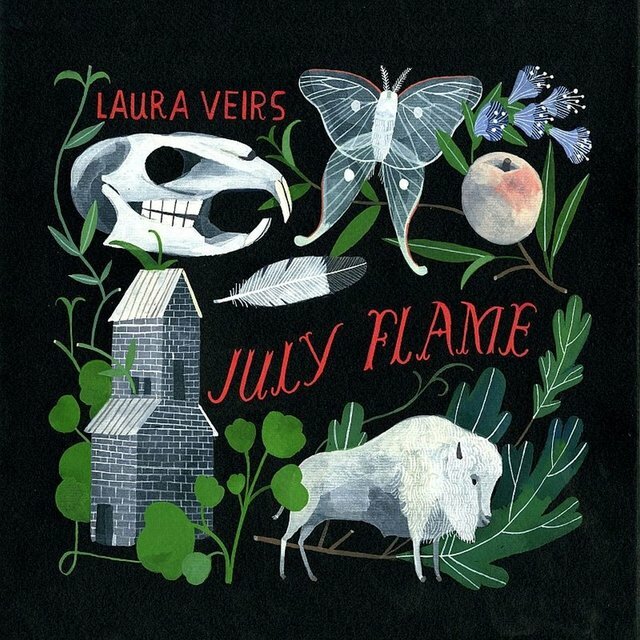 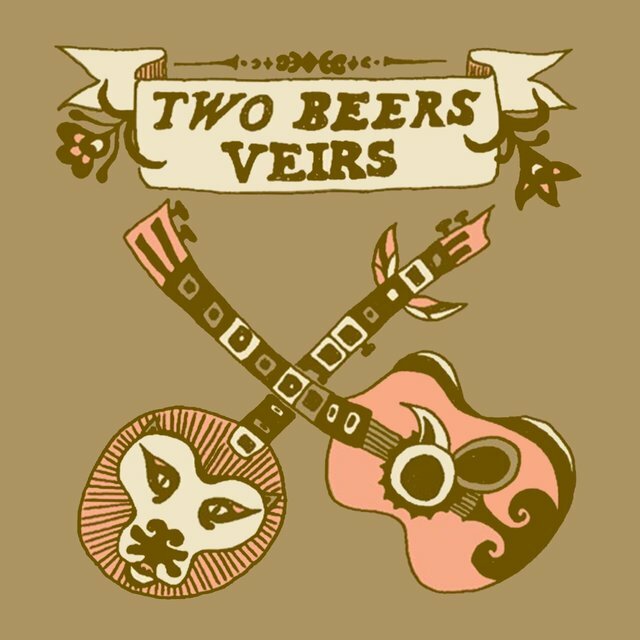 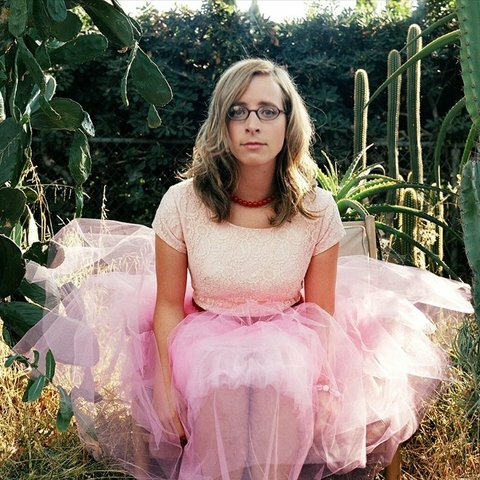 Colorado-born singer/songwriter Laura Veirs has forged a career singing personal songs of romantic intoxication, everyday vignettes, and occasional social commentary that are often heavy on introspection and intense character scrutiny. 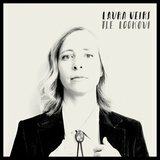 Her vocals and melodies rapidly shift and veer, up and down her wide vocal range. 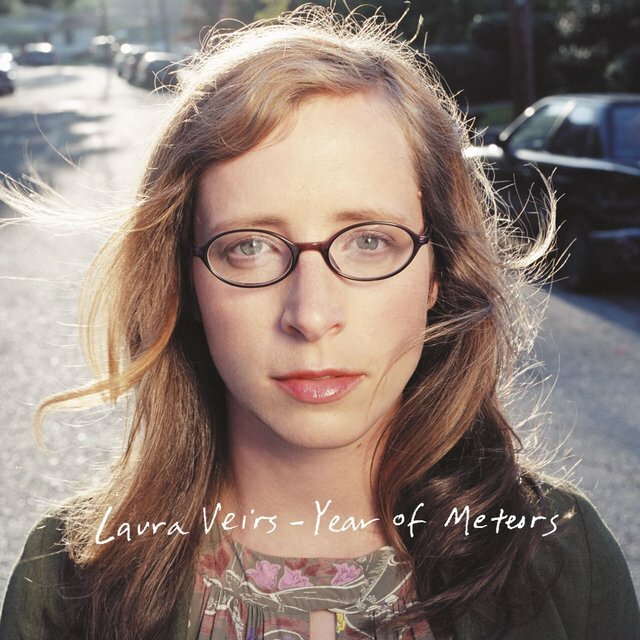 Veirs made her debut in 1999, releasing a self-titled CD, recorded live and featuring just her and guitar. 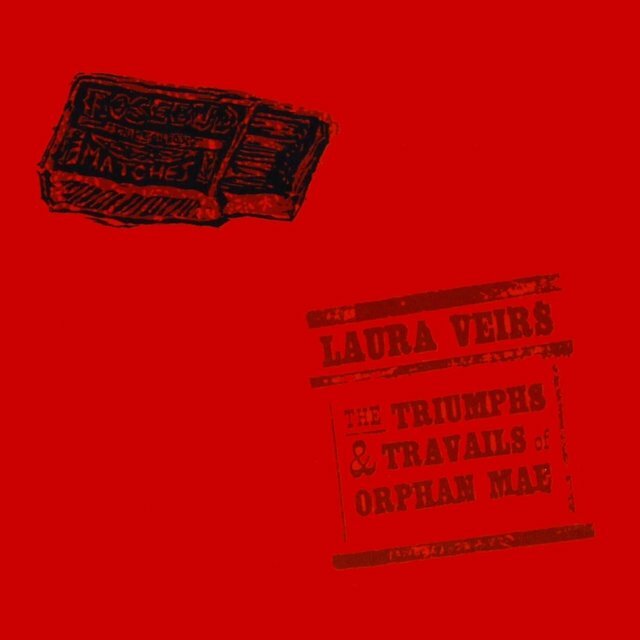 Heading to a proper studio for her next release, The Triumphs & Travails of Orphan Mae, it too was self-released (though it eventually saw greater distribution after British label Bella Union reissued it in 2005). 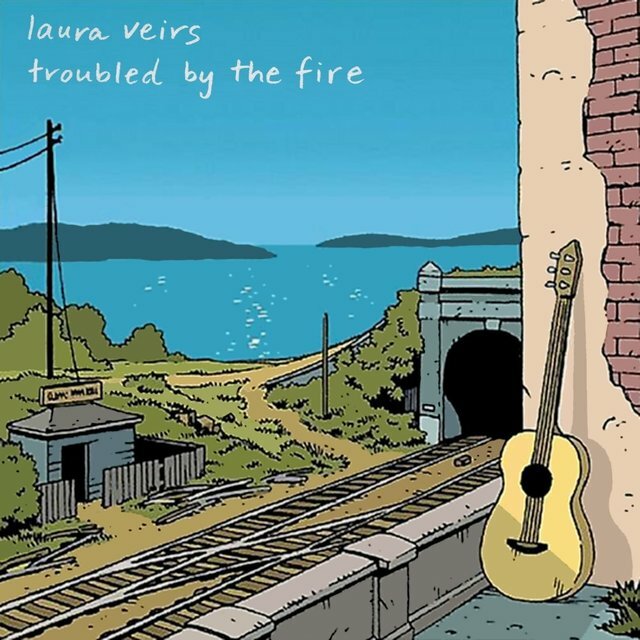 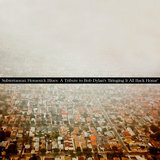 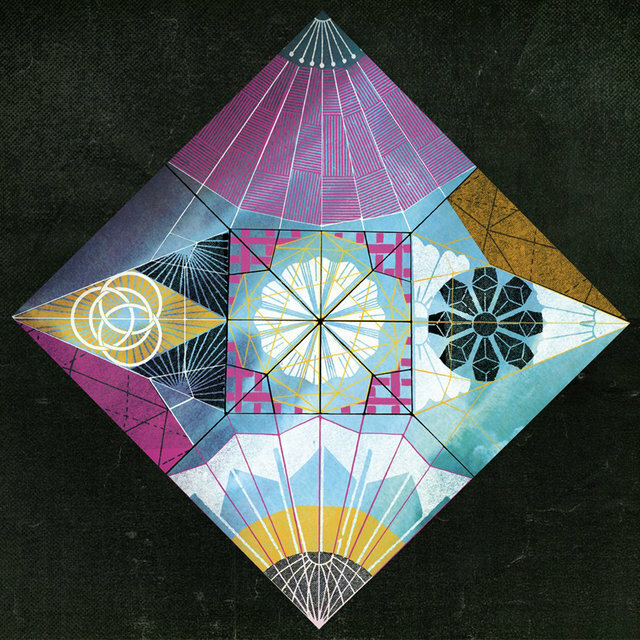 2003 brought the release of Troubled by the Fire, a full-band effort that found the artist sharing the studio with such luminaries as Bill Frisell, Amy Denio, and Fred Chalenor. 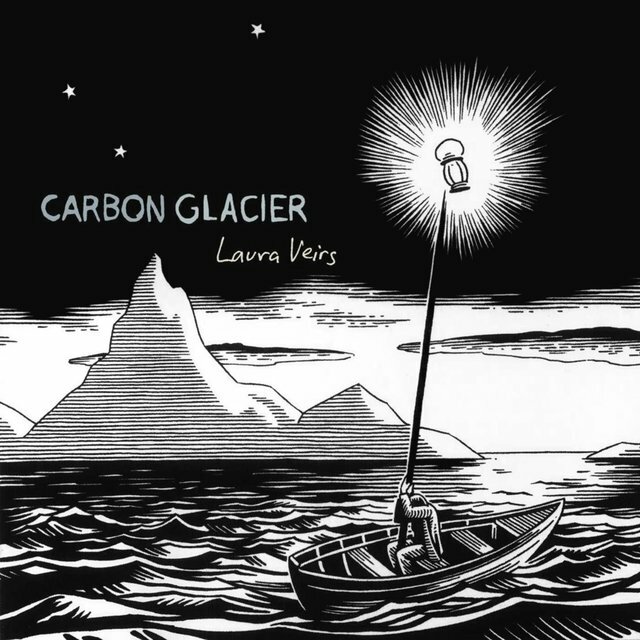 She signed to Nonesuch the following year and recorded the atmospheric Carbon Glacier, followed by Year of Meteors in August of 2005 and Saltbreakers in 2007.